Inspections | Pest Control Omaha - Exterminator | Omaha Pest Control, Inc. Proper home maintenance is not only for checking repairs and keeping your home cleaned and organized; it should also involve taking the necessary precautions to protect it from pesky creatures called pests. Bed bug inspections and termite inspections should be done regulary to keep the house or business in good shape, maintain its appeal, value, and most importantly keep the family healthy with peace of mind. 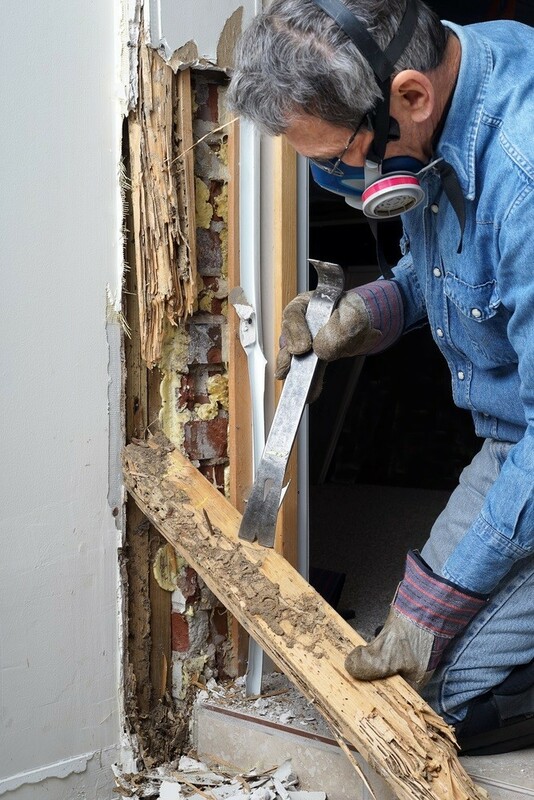 Removing an old, damaged or unwanted structure in Omaha also requires a pre-demolition rodent abatement inspection prior to the building tear down. Call Omaha Pest Control at (402) 250-0425 for that peace of mind. During your pest control Omaha inspection all accessible areas are inspected from the basement to the attic. We inspect and exterminate for wood destroying insects such as termites and carpenter ants, as well as inspecting for and treating infestations of Bed bugs, rodents, mice, rats and insects of all kinds. When purchasing or refinancing a home, conducting a termite inspection and pest inspection should be of top priority. Wood destroying insects cause over $4 billion in damages to homes and businesses annually. All termite inspections required by many mortgage companies include NPMA-33 forms for FHA/VA loans. Most FHA/VA loans require the buyer to contract a licensed professional for a home inspection prior to the issuing of a loan. 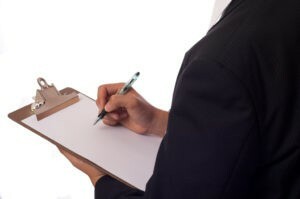 Our certified inspectors work with realtors, banks, mortgage companies, home seller and home buyers on a regular basis. 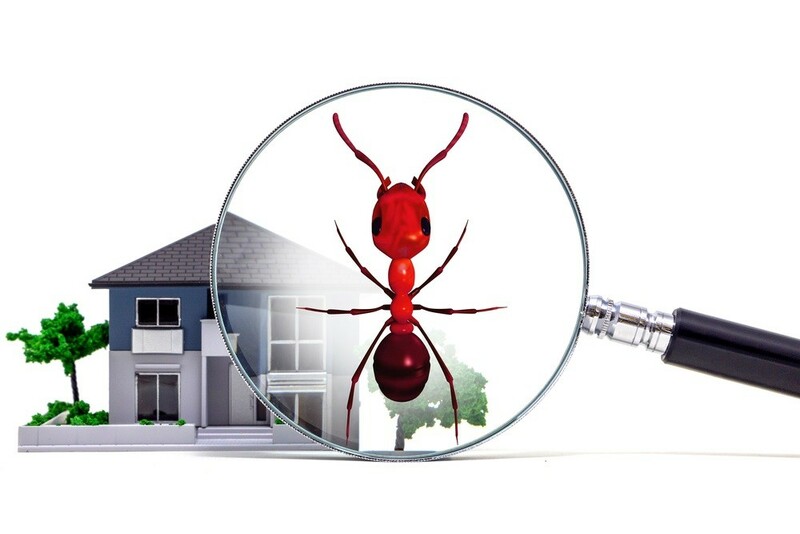 We perform real estate pest inspections promptly and can have the appropriate documents completed within 24 hours. Discovering the problem before closing a termite inspection can save you thousands in repair costs. Omaha Pest Control has inspected hundreds, maybe thousands of structures for wood destroying insects and pests of different problem types. We are familiar with commons signs of pest and termite infestations that homeowners are often not aware of and accustomed to. Subterranean Termites: Termites are perhaps the most known wood-eating pests. They thrive on damp wood and form colonies that burrow tunnels and damage homes, furniture and trees. Carpenter Ants: Like all species of ants, the carpenter ants are hard workers, which means that they can cause a lot of trouble in very little time. Because they work in large colonies, you actually may be able to hear them at work, biting away at your home with their strong jaws. Carpenter Bees: These large bees love to eat a variety of woods, but are especially partial to any surfaces that are already weathered. Over time, carpenter bees can form tunnels that reach 10 feet and cause extensive damage. Who Pays for Treatment if House is Infested? In the case of a VA loan, the seller is required to pay for treatment and any necessary repairs. However, this is not the case with standard loans. While most states require a termite inspection in order to secure a loan, the actual treatment costs are open for negotiation. Omaha Pest Control will give you the professional inspection needed to satisfy both buyer and seller.